Home Anime Here’s a sneak peek of Zoids Wild Episode 1! We can't wait for July 7! Can’t wait for Zoids Wild? Well, neither can we! Takara Tomy had us excited with the first trailer last May and the extended promo released just a few weeks ago. 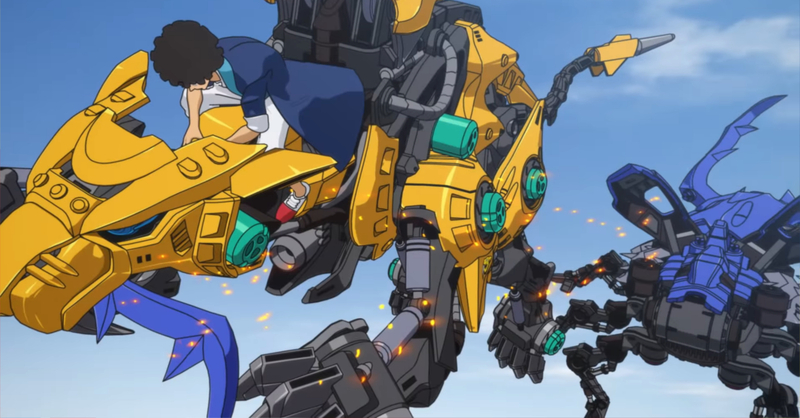 Though our hype meter is now off the charts, as Takara Tomy just released the first five minutes of Zoids Wild Episode 1! 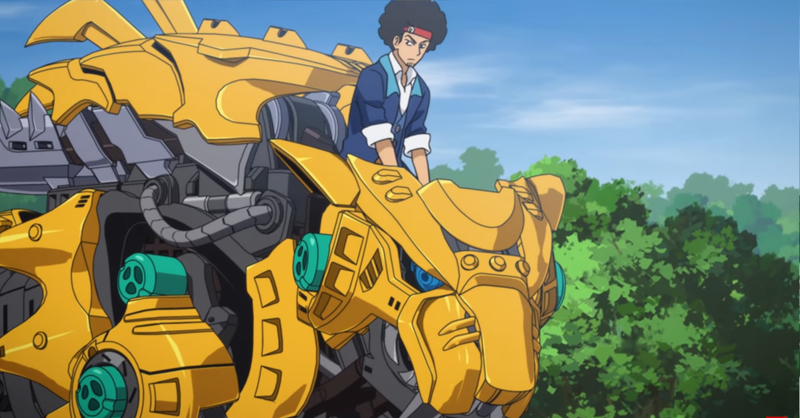 The sneak peek gave us a look at the main character — Arashi, who is yet to pilot his Wild Liger zoid in the clip. Instead a sabre-tooth tiger zoid piloted by Arashi’s companion, Bacon was highlighted in the sneak peek. Aside from a bit of action, not much about the story has been revealed (from what little Japanese we understood that is). What definitely stands out though is the fact that pilots now sit on top of their zoids, instead of in a cockpit like previous Zoids series. Not every Zoids fan is happy with this change, but we’re still definitely excited for Zoids Wild! The series airs in Japan this July 7, 2018. Previous articleJojo’s Bizarre Adventure Part 5: Golden Wind is coming soon!